(Natural News) Many studies have found a strong link between gut health and immunity. Having an ideal balance of good gut bacteria is important for optimal health. This can be achieved with proper eating habits and nutrition. One of the best foods for improving gut bacteria is wild blueberry. 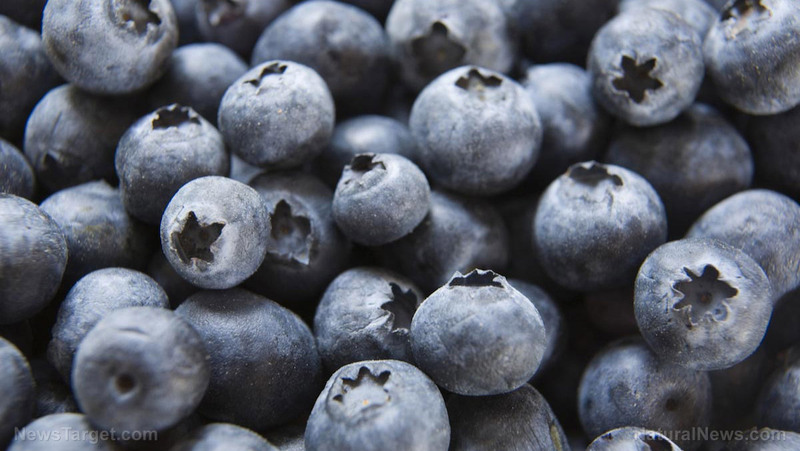 Wild blueberries are known for their high antioxidant content and other healthy compounds and vitamins. A study published in the Journal of Agricultural and Food Chemistry revealed that eating wild blueberries could also improve gut flora by increasing the levels of bifidobacteria.